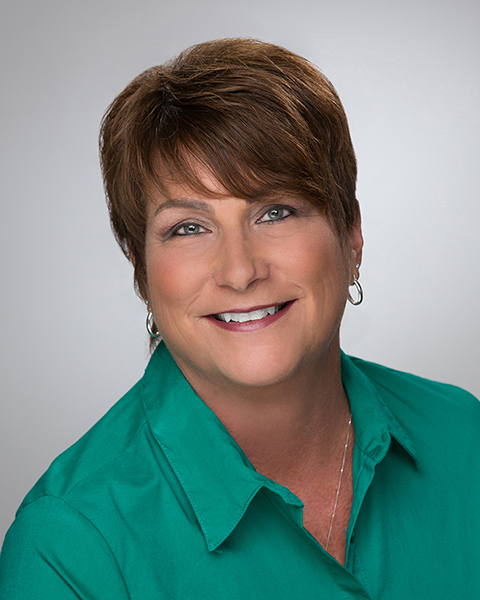 Teresa S. Knowles a 1986 graduate of Dan Mohr Real Estate School in Greensboro, NC and 1989 Graduate of the Realtors Institute (GRI) in Chapel Hill, NC. She also holds designations; Certified Residential Specialist (CRS), Accredited Buyer Representative (ABR), Seniors Real Estate Specialist (SRES), member of the REALTORS® Land Institute (RLI) and a Certified short sale specialist (CSP). It is very important to Teresa to stay informed and educated for her clients and customers in the forever changing real estate market. She purchased the late Lee Stanley Realty in January of 1999, at which time the company name was changed to Knowles & Associates. Knowing that the real estate market was quickly changing along with technology she knew that she needed to be on top of the market in order to serve her clients and customers to the best of her ability. In March of 2004 she purchased the internationally known Century 21 Real Estate LLC franchise, the company then became CENTURY 21 The Knowles Team. The Knowles Team has been awarded the coveted Centurion “Team” award each year since 2005 and serves as one of the leading companies serving Rockingham and Caswell Counties. Teresa was born in Caswell County then moved to Rockingham County in 1977 where she graduated from Reidsville Senior High School in 1978. Prior to obtaining her sales person real estate license she worked for the local Burlington Industries Textile Plant. Teresa is married to Greg Knowles owner of GK Transmissions in Reidsville NC, they have two children and four grandchildren. Together Teresa and her husband Greg work to serve the public within their fields of expertise. VOTED #1 Real Estate Agent in Rockingham County for 2013!! Honored through the local MLS board with “The Jimmie Richardson Award” for 2012. This award is presented to the member who has made outstanding contribution to both the association of Realtors and to the improvement of life in Rockingham County. You may email Teresa at teresaknowles@theknowlesteam.com or you may reach her on her cell @ 336-613-8835. Your best interest is always Teresa’s best interest.